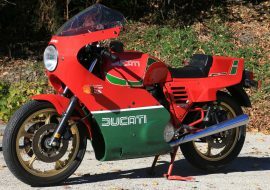 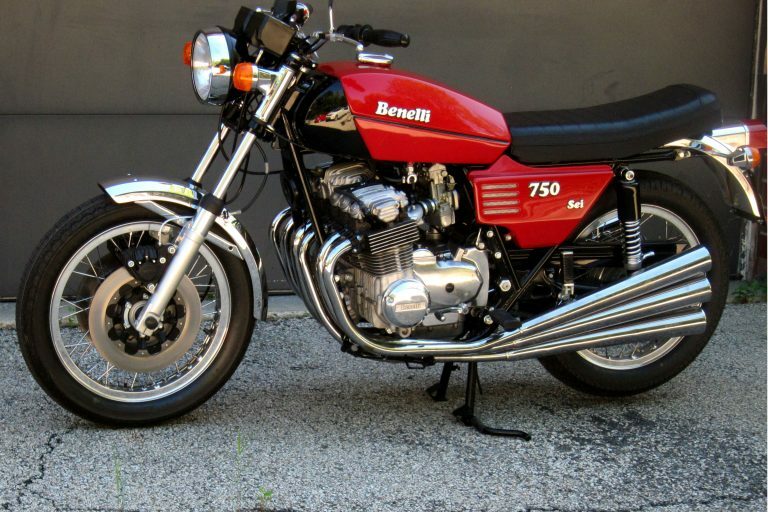 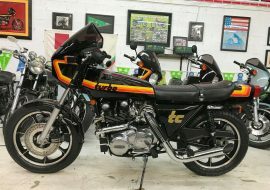 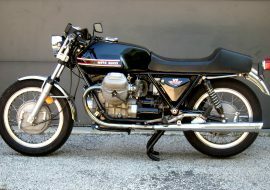 By the late 1970s, it was pretty obvious that Ducati needed to update their line: performance wasn't really all that much of a problem, but their famous L-twin was very expensive to manufacture. 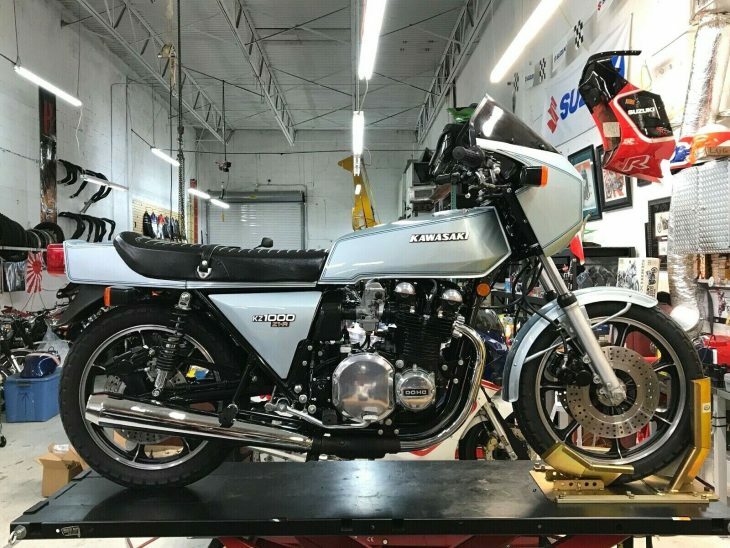 So when the time came... They simply tossed the whole thing out the window and started over, with a parallel-twin that used simple springs to actuate its valves. 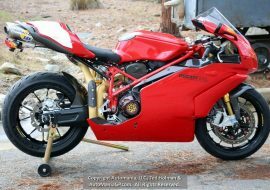 On paper, it probably seemed like a great idea, as the new machine offered up improved packaging and was much cheaper to manufacture. 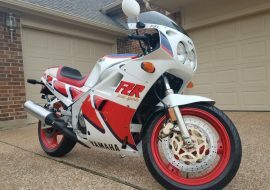 In reality? 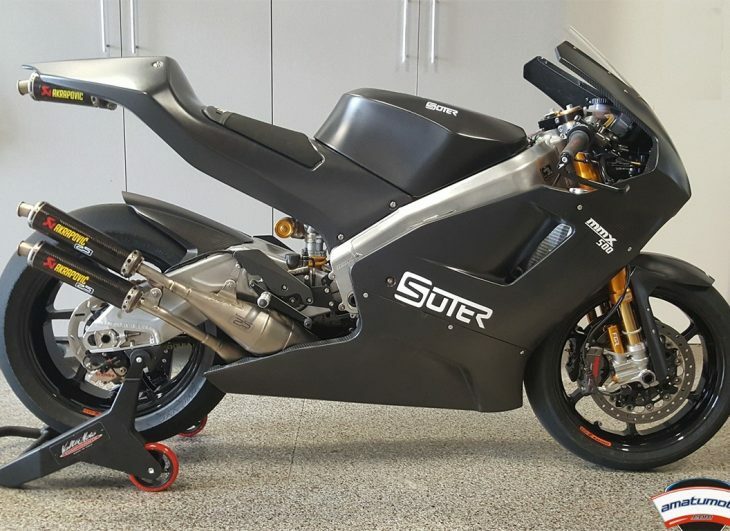 It was a disaster, since the new 500GTL wasn't especially good-looking, ate crankshafts for breakfast, and generally offended everyone. 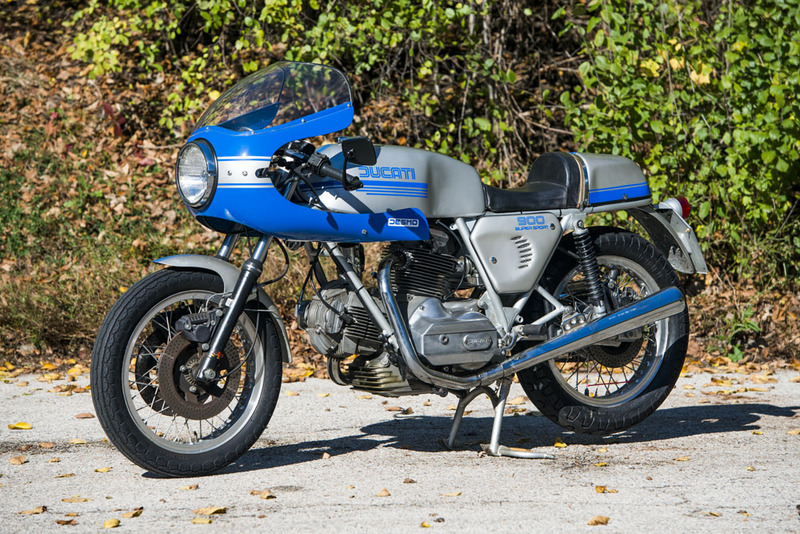 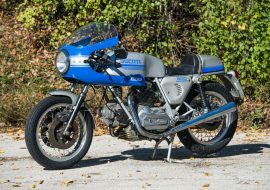 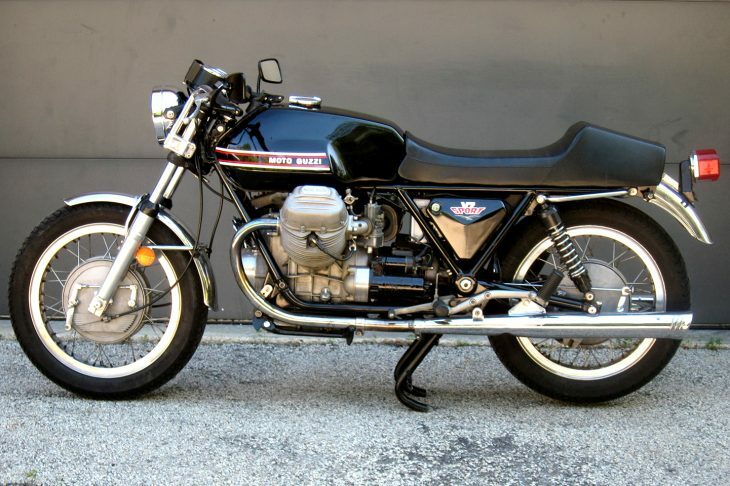 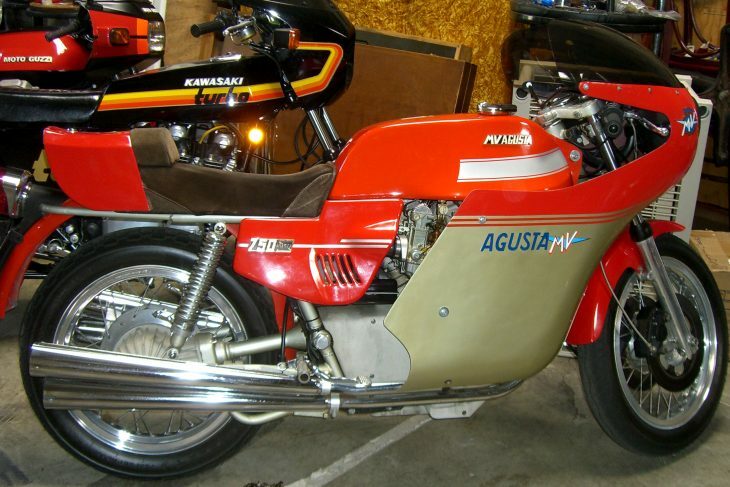 Luckily, Fabio Taglioni had continued work on the belt-drive L-twin he’d wanted to build as a replacement all along and descendants of the Pantah 500 SL still power air-cooled Ducatis today. 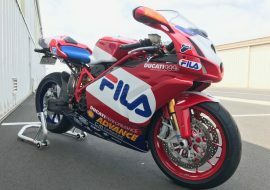 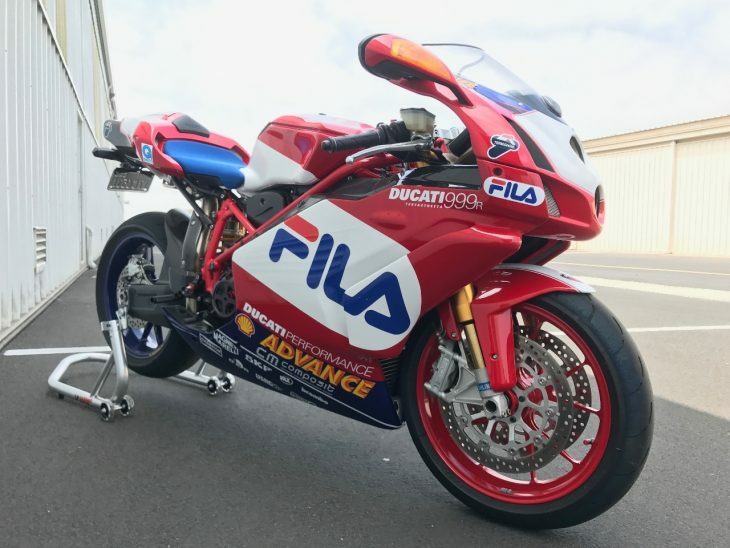 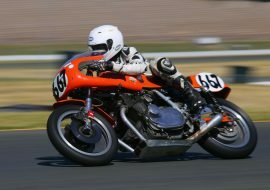 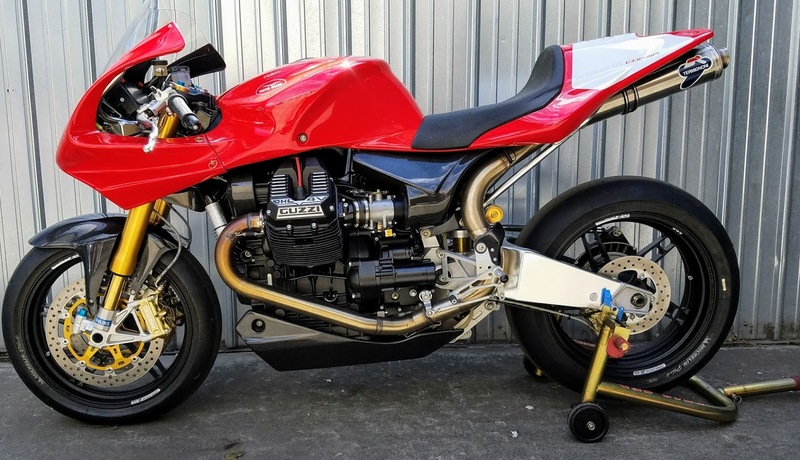 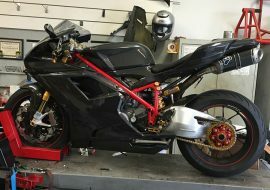 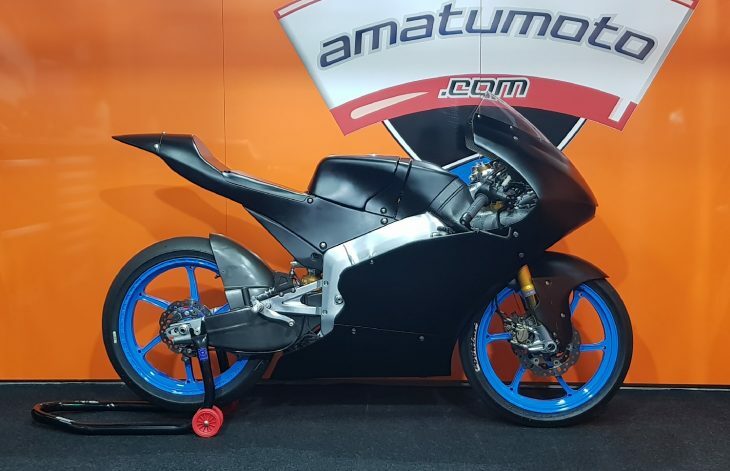 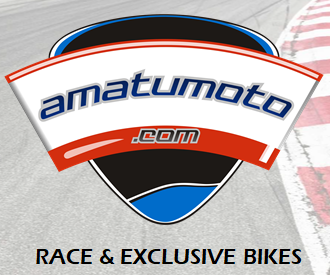 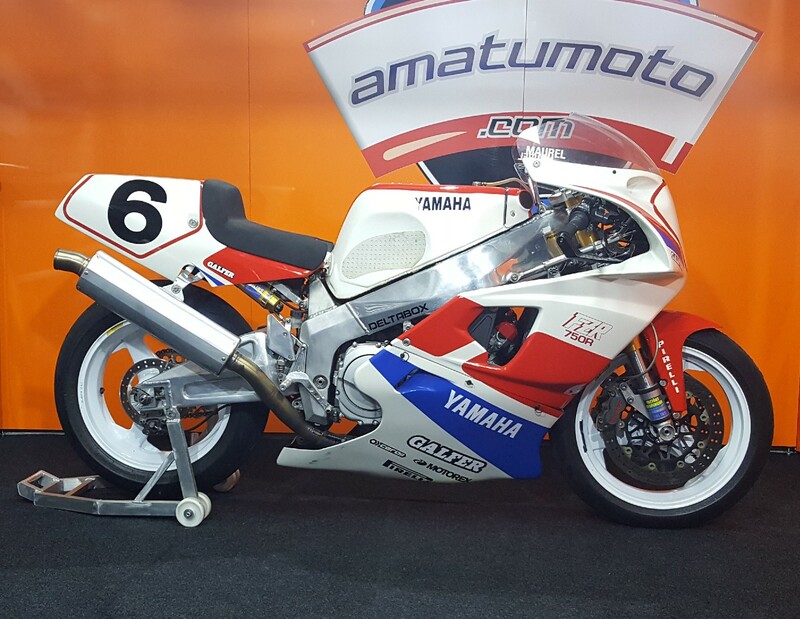 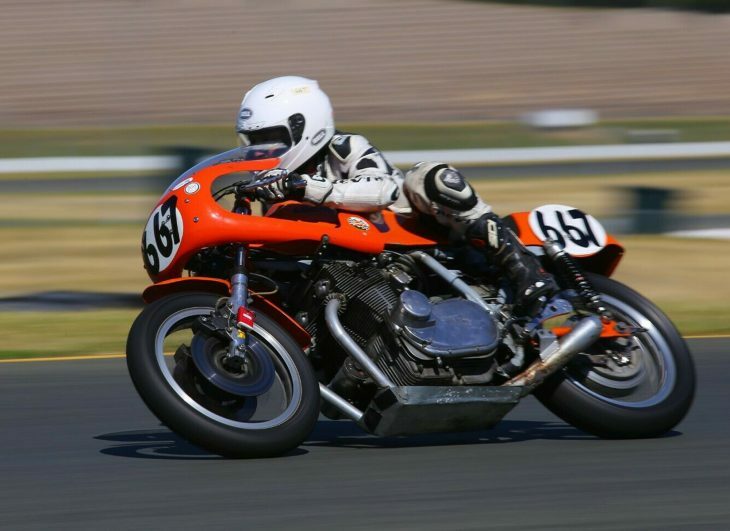 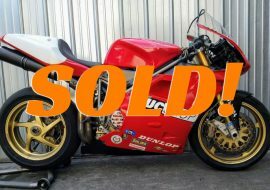 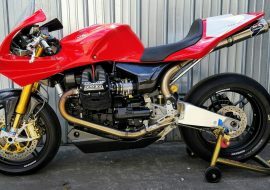 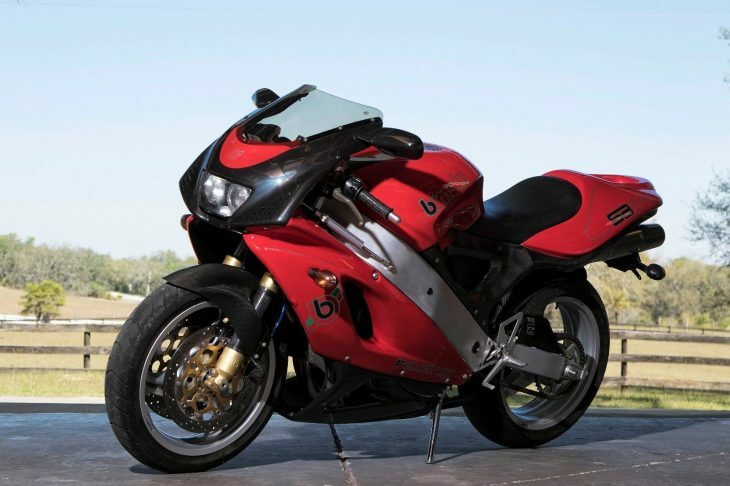 The new engine swapped the complicated and expensive tower-shaft and bevel-drive arrangement for a simple set of rubber belts to operate the cams, and the Desmo system that was formerly reserved for the most sporting Ducatis was made standard across the board. 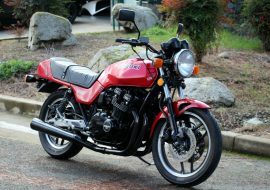 The changes made for a quieter engine that was less expensive to build, but meant that owners were stuck with pricey and frequent maintenance requirements unless they planned to do the work themselves. 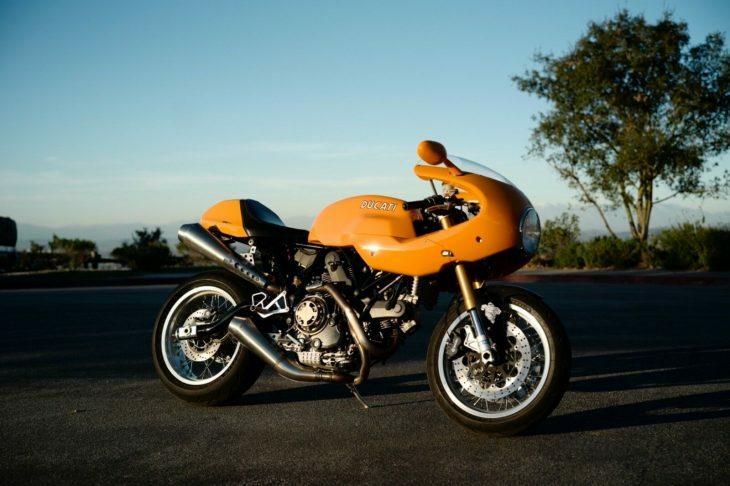 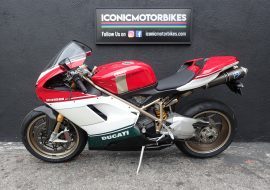 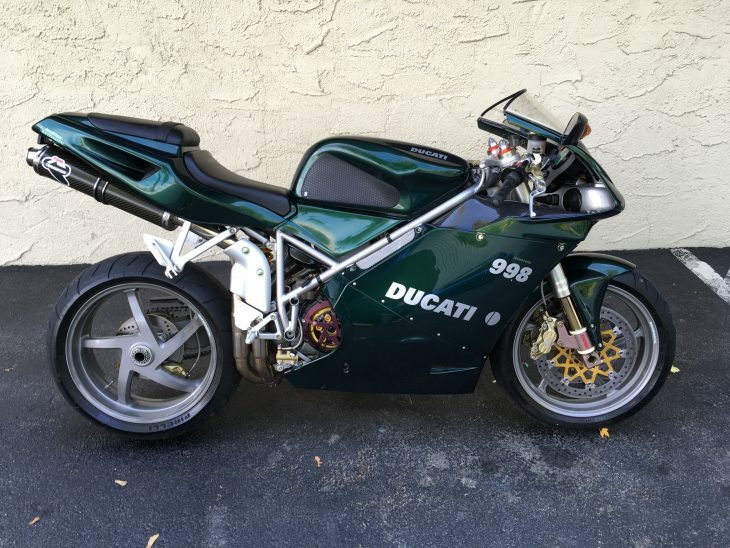 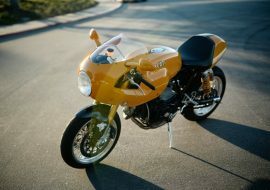 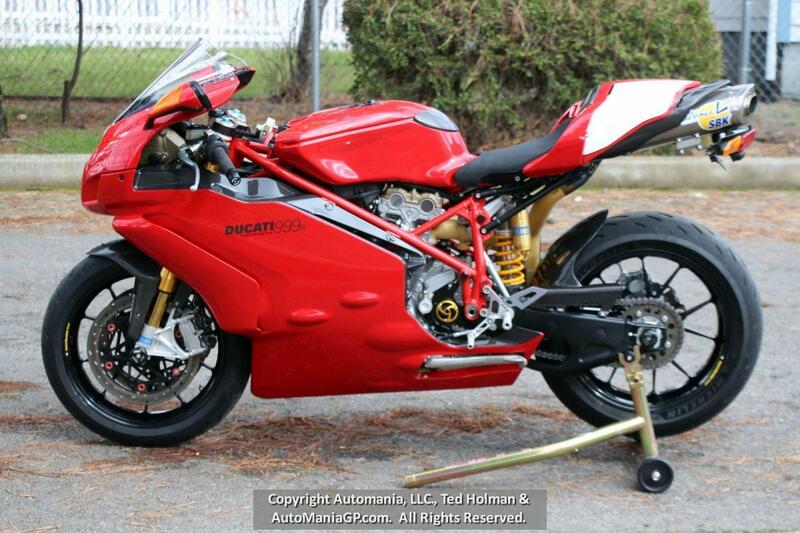 It was the first Ducati to use their signature trellis frame and the engine as a stressed member. 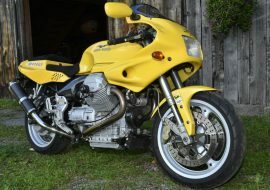 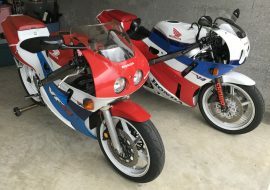 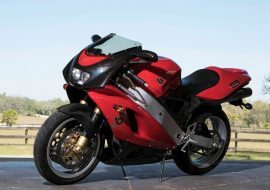 In spite of the modest displacement, these have the usual Ducati sound and flexible powerband, and handling is generally considered to be exemplary. 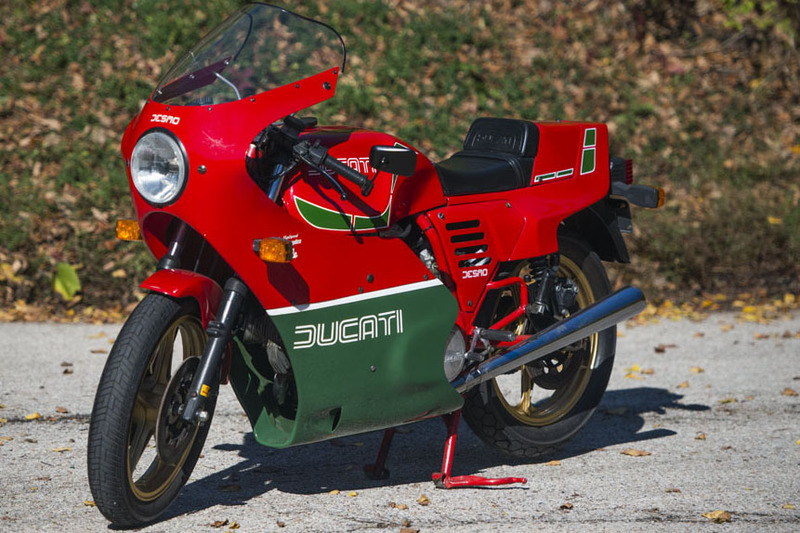 This ground-breaking 500 twin established the pattern which Ducati would follow for the next 20 years and on. 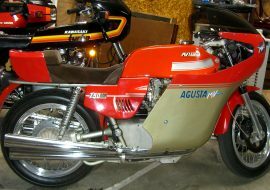 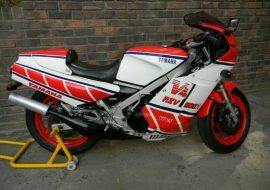 This example has been garage stored for the last two years, and was in running condition when placed into storage. 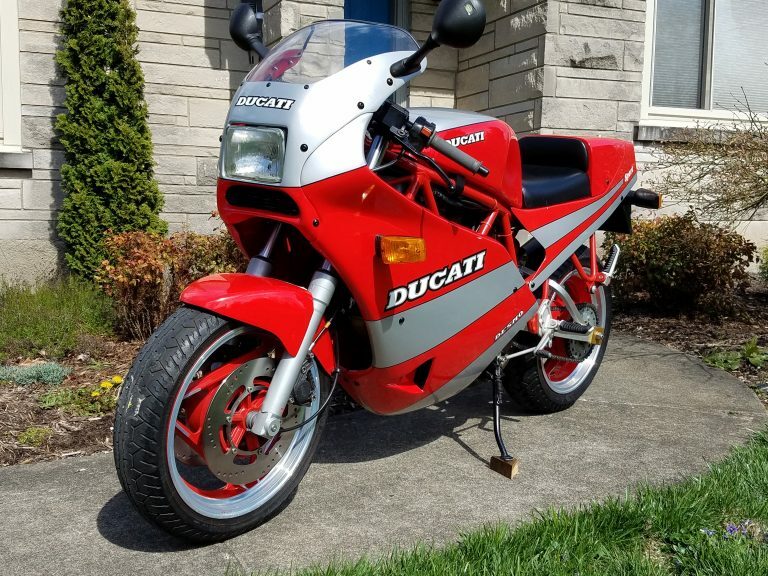 In need of battery and carb job. 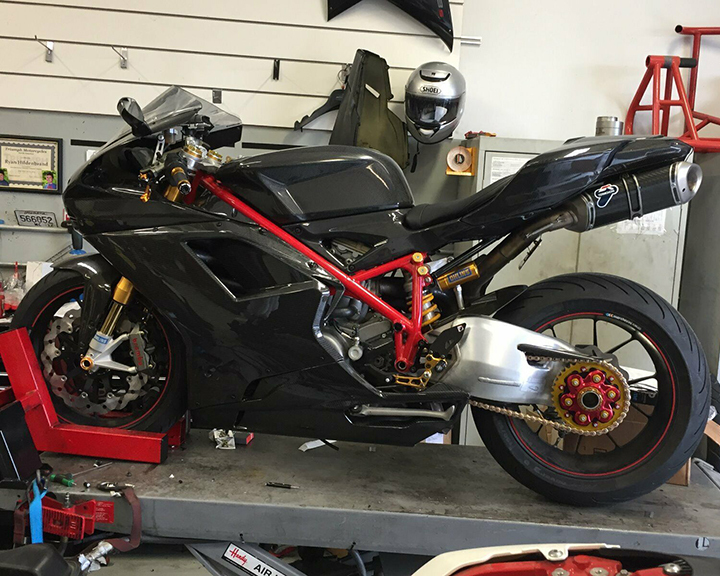 Brake lines, fuel lines, tires replaced in 2013. 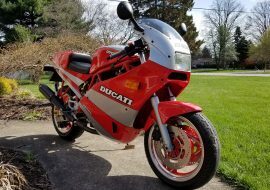 Bike has traveled less than 100 miles since then. 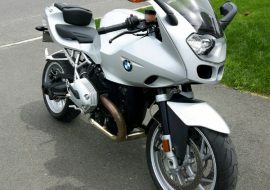 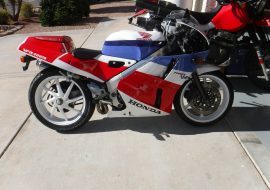 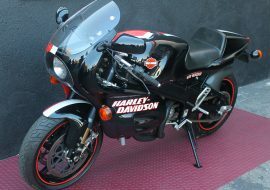 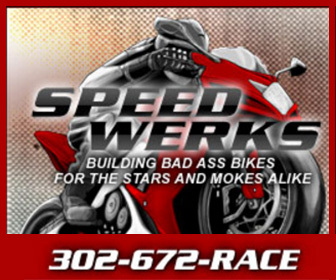 The bike is complete and will make a fine ride for a luck rider. 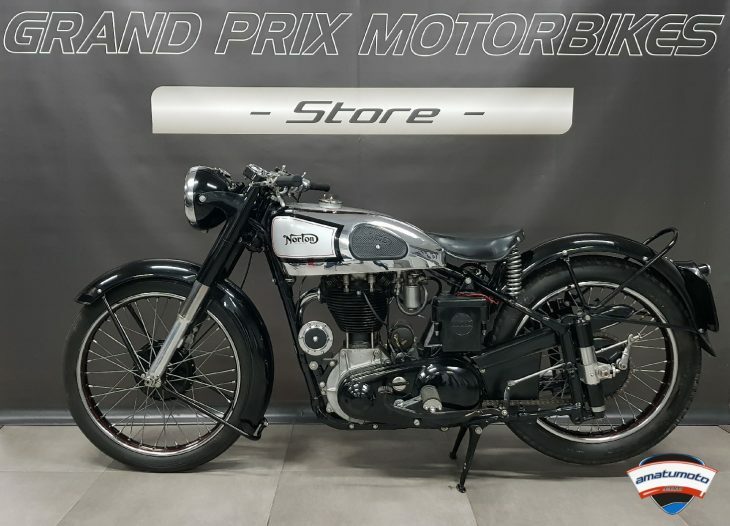 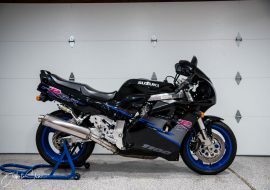 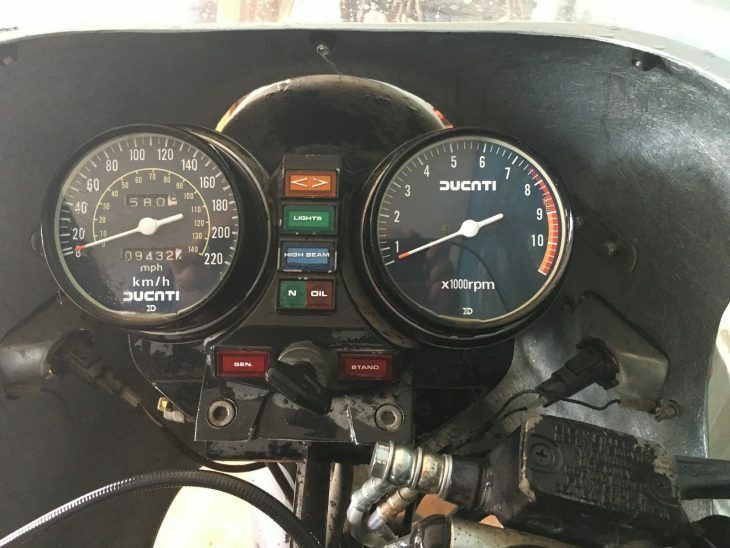 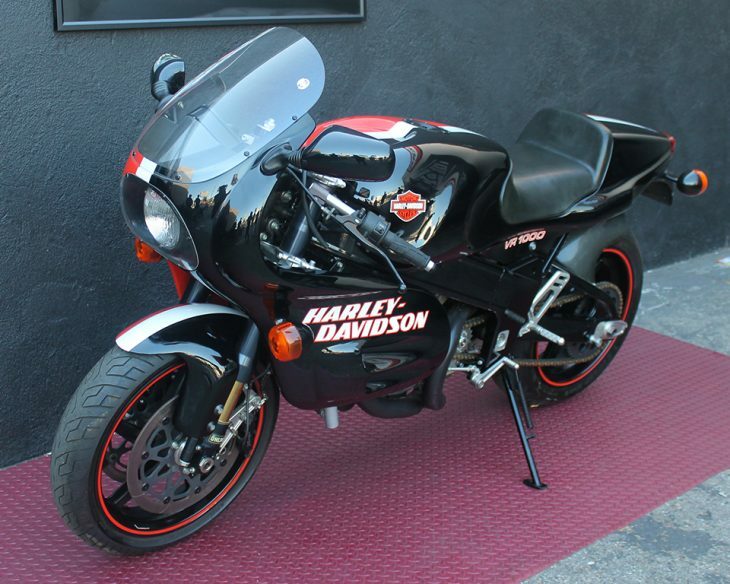 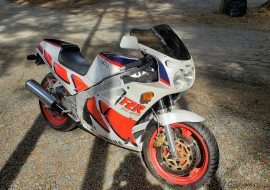 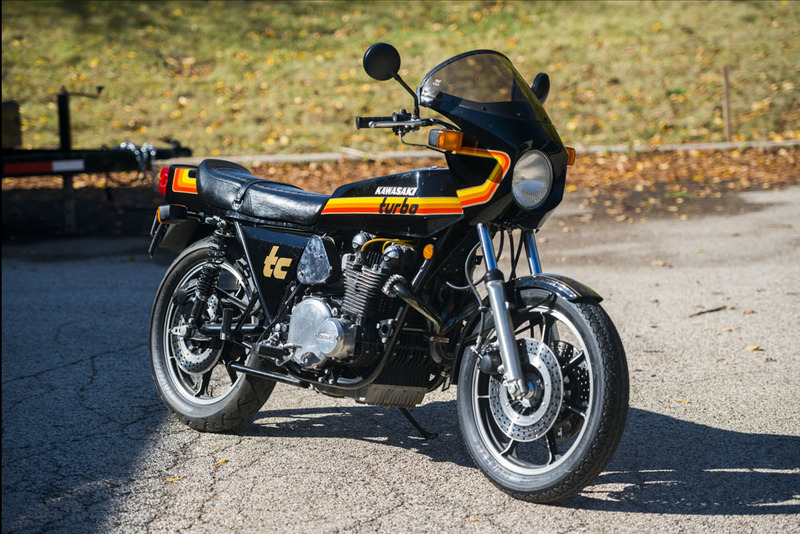 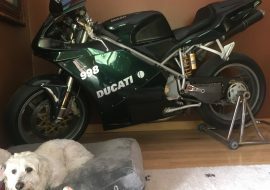 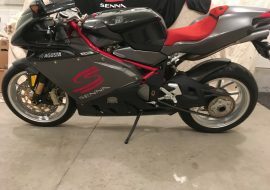 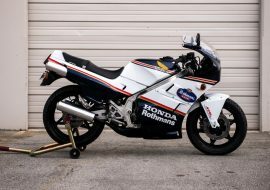 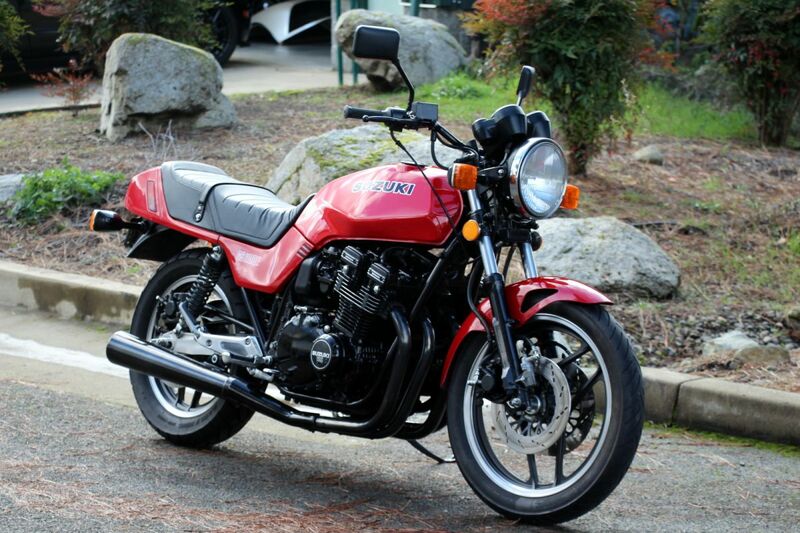 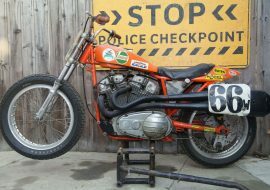 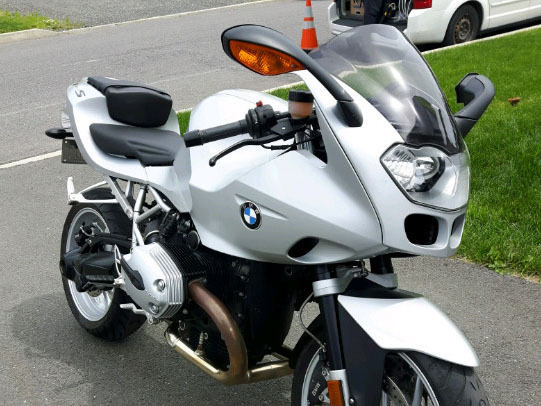 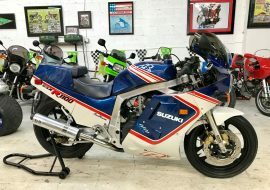 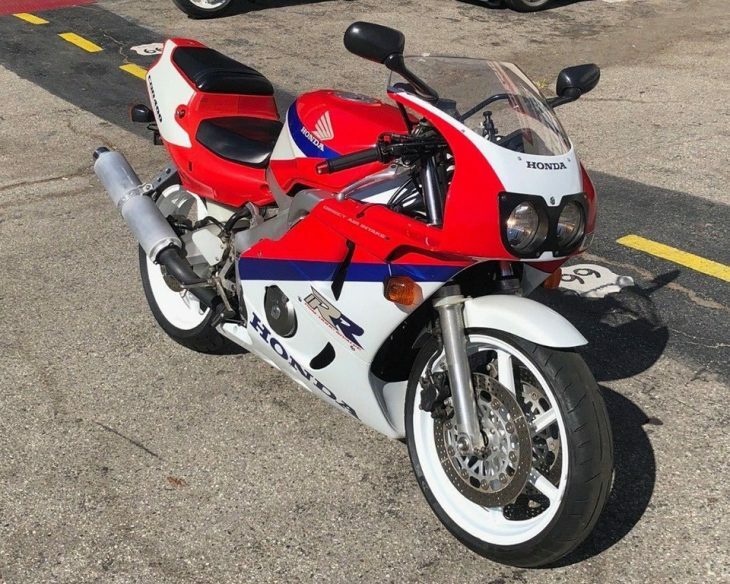 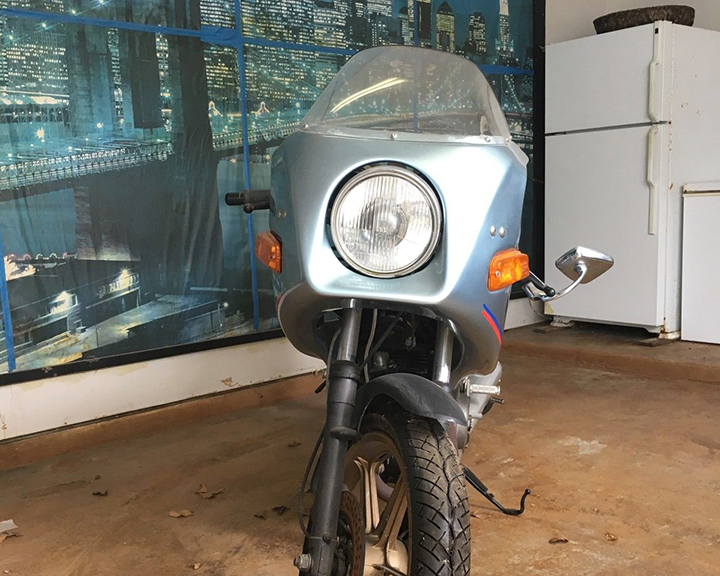 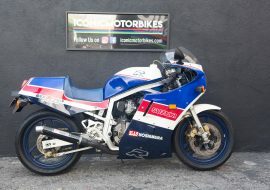 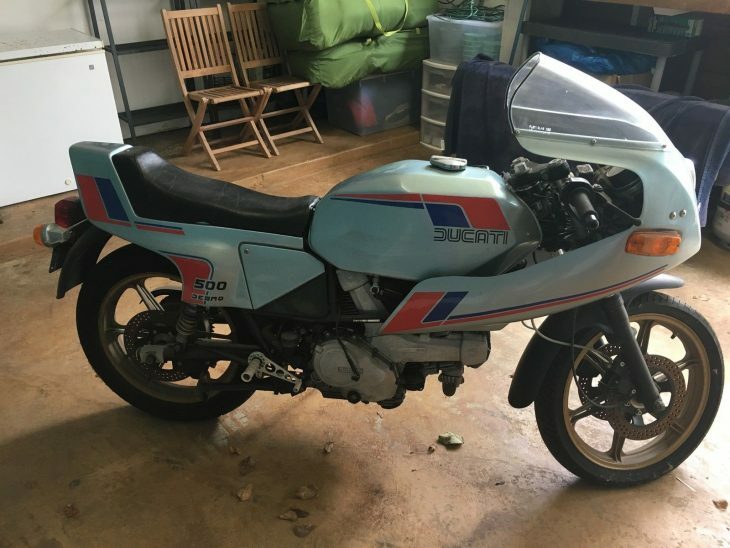 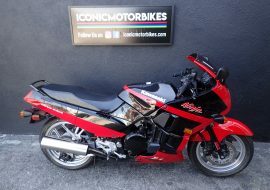 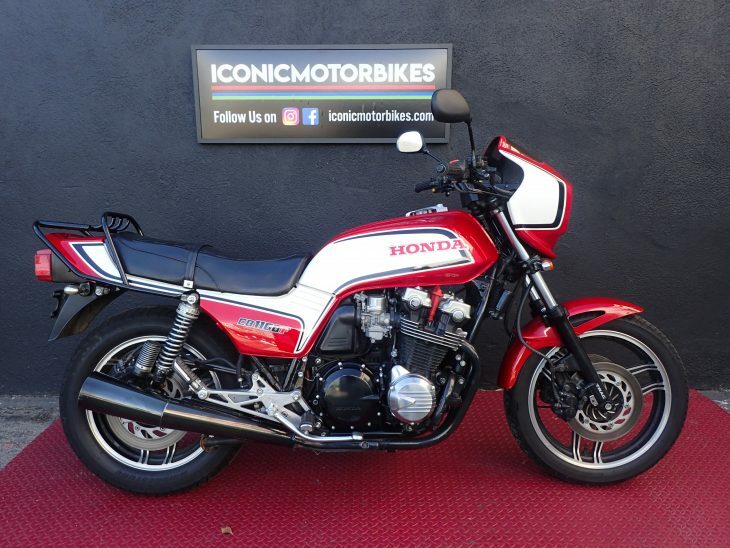 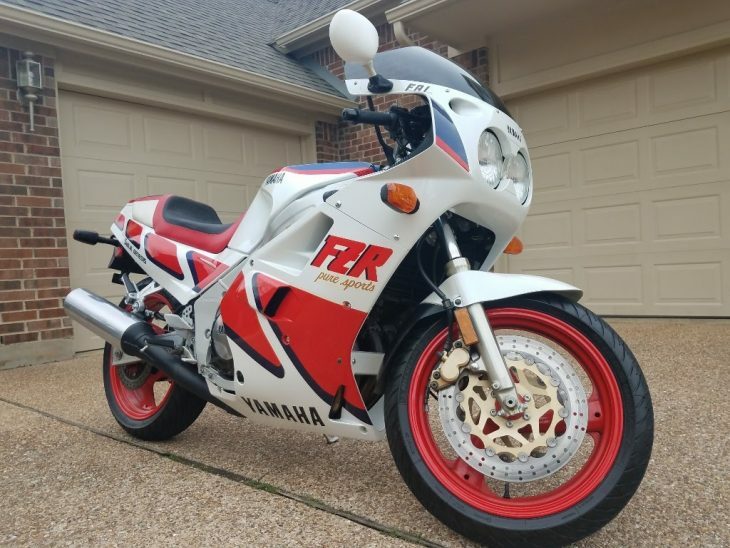 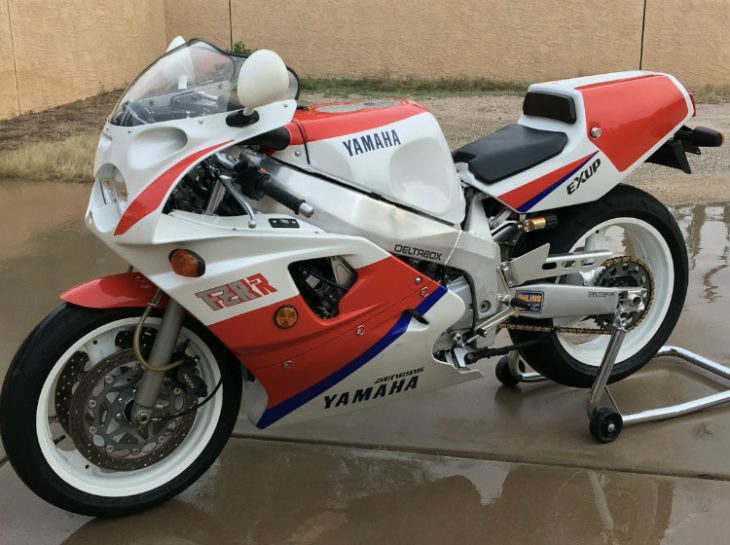 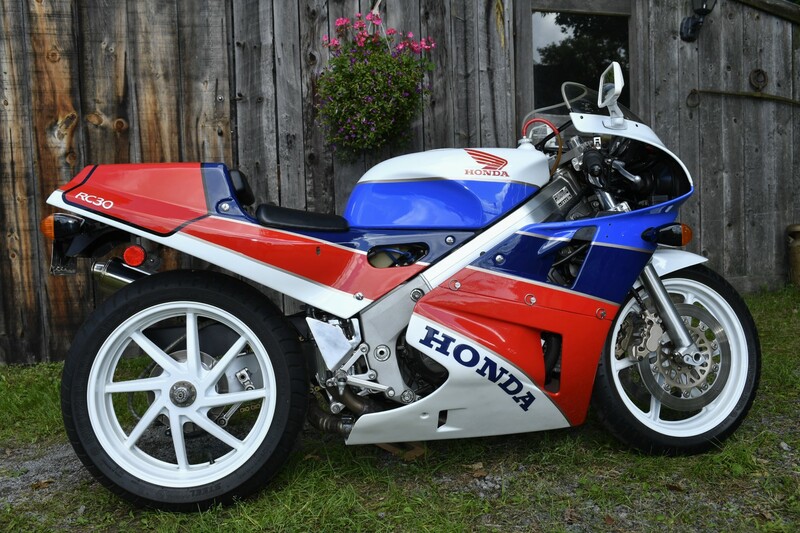 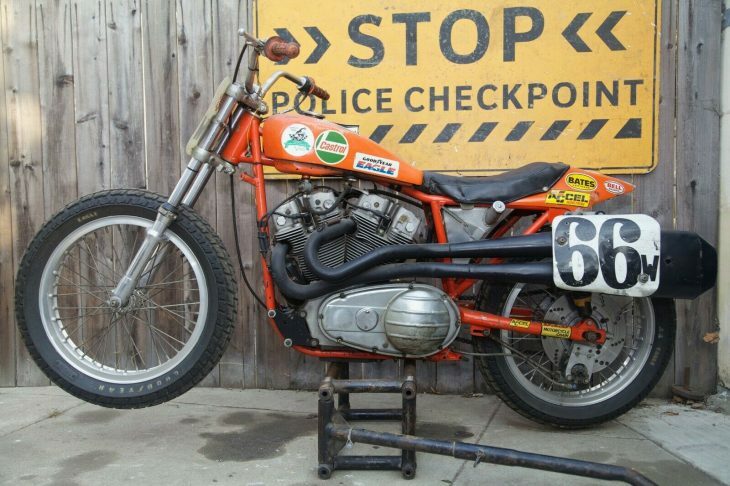 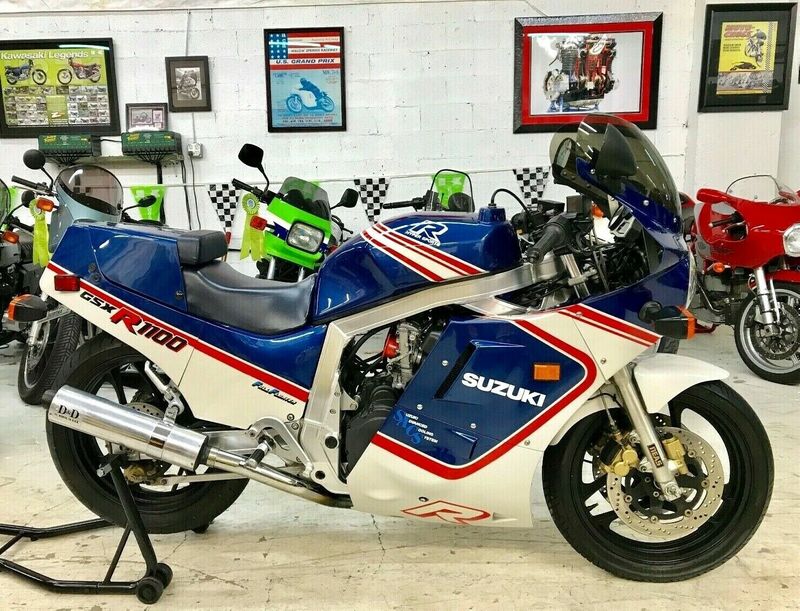 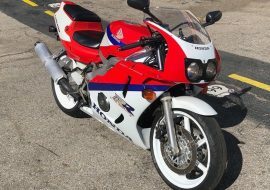 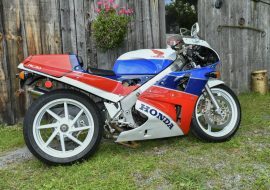 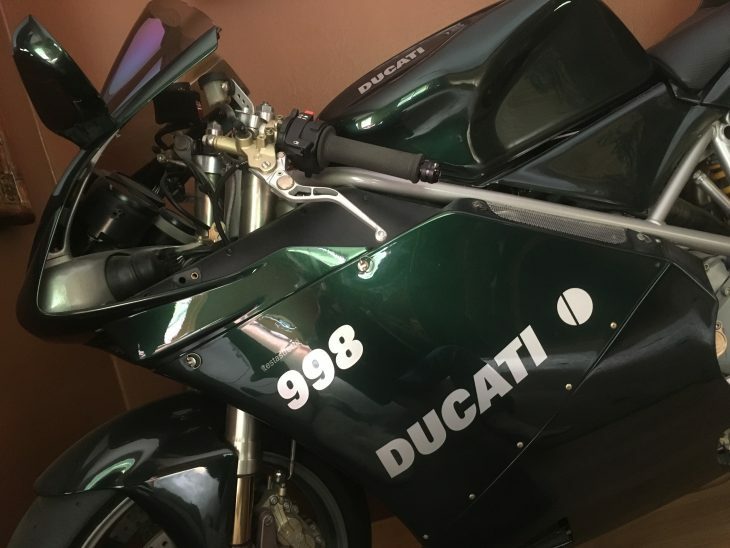 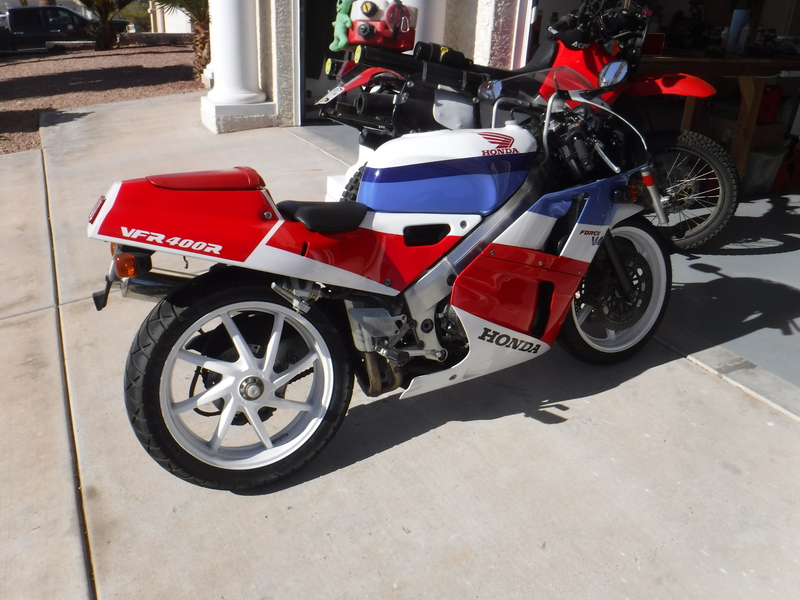 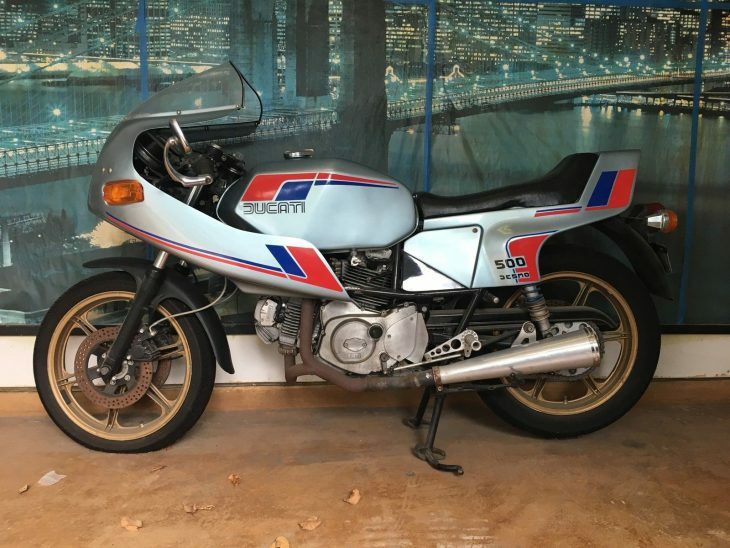 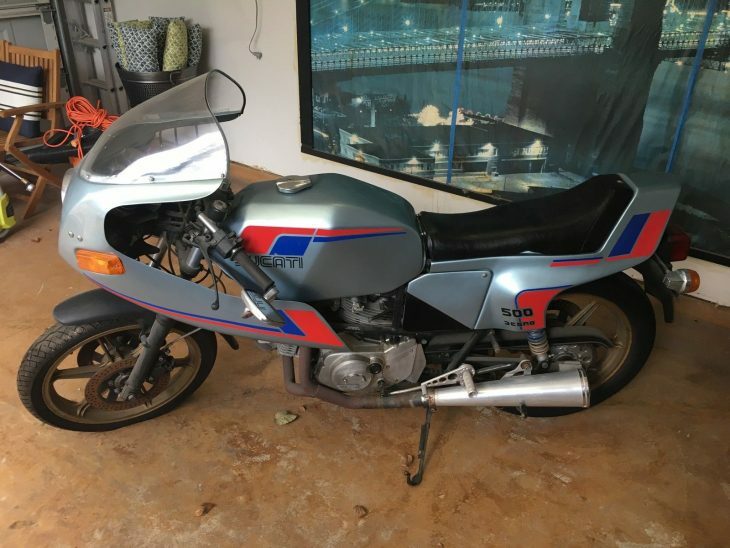 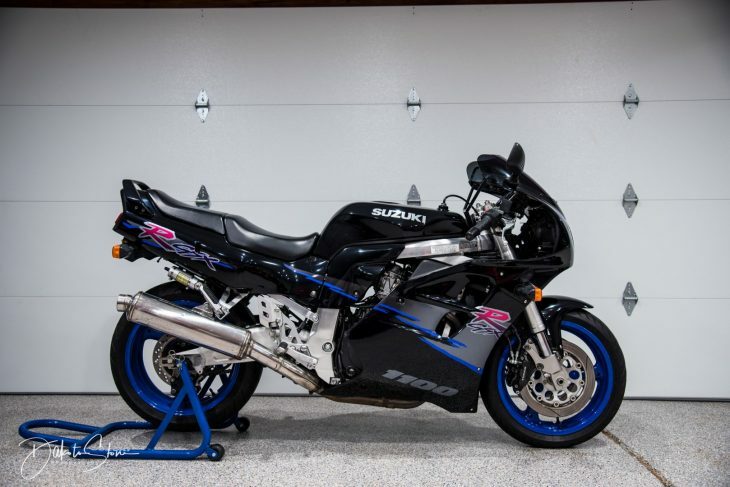 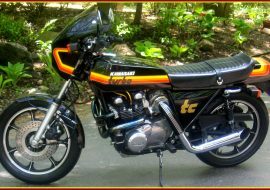 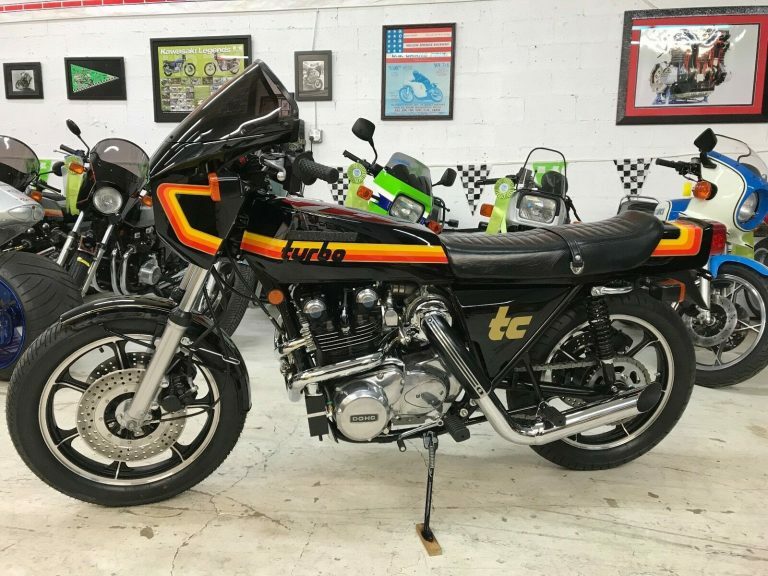 With under 10,000 miles on the odometer, this bike obviously needs a bit of cosmetic work and the battery and carburetor rebuild the seller mentions, but appears very complete, aside from the popular but non-standard two-into-one exhaust. These were languishing at the bottom of the Ducati heap for a while there, but prices have been steadily rising in the past few years.